Voight Contracting and Evergreen are strategic alliance partners. Together, we can address your Direct Drill Seeding, Hydroseeding, Hyromulching, Erosion Control issues. 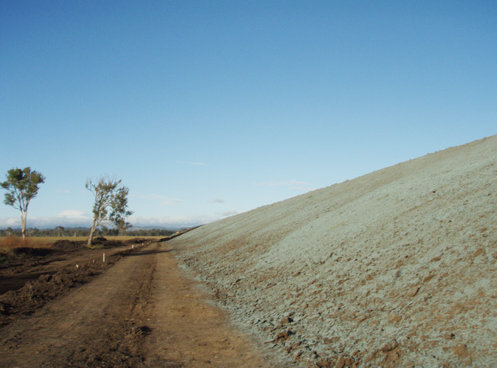 Hydroseeding is a planting process which utilizes a slurry of seed and mulch. The slurry is sprayed over prepared ground in a uniform layer. 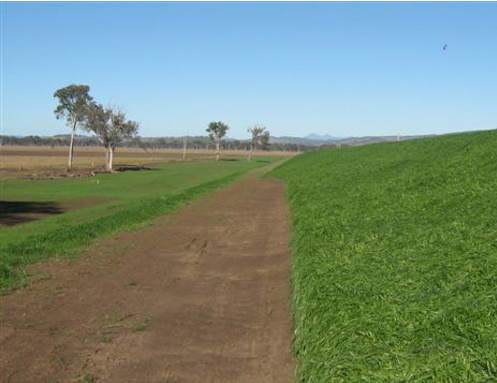 Hydroseeding is an alternative to the traditional process of broadcasting or sowing dry seed. It promotes quick germination and inhibits soil erosion. The mulch in the hydroseed mixture helps maintain the moisture level of the seed and seedlings. The slurry often has other ingredients including fertilizer, tackifying agents, green dye and other additives.